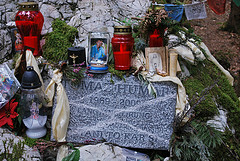 Tomaz Humar was born on 18th February 1969 in Ljubljana. He worked in Customs office in Ljubljana. He lived in Kamnik and he was a father of 2 children. 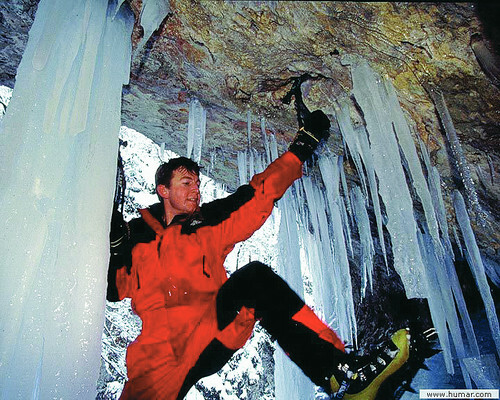 From year 1987 on he was a member of climbing section Kamnik. In his life he finished more than 1500 ascents, from this 70 championship at home and across the globe. 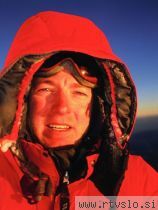 After he had climbed southern rockface of Duhaulagiri in year 1999, the whole world knew him. After this ascent he was thinking what to do next. But after he fell and damaged both legs. Doctors said that he wouldn't climb any more. After 10 operations he was able to climb again. And he decided to climb southern rockface of Naga Parbat, which is the highest on the Earth. He tried to climbed it for the first time in year 2005, but he didn't make it because of the weather. He the second time in year 2007 and on 6000m height he couldn't go on or back. After a big rescue operation he was saved, but he almost died. That didn't stop him. In 2009 he tried again, for the last time in his life, he got stuck in the rockface again but this time they didn't save him. So on 10th November he died in the Himalayas. 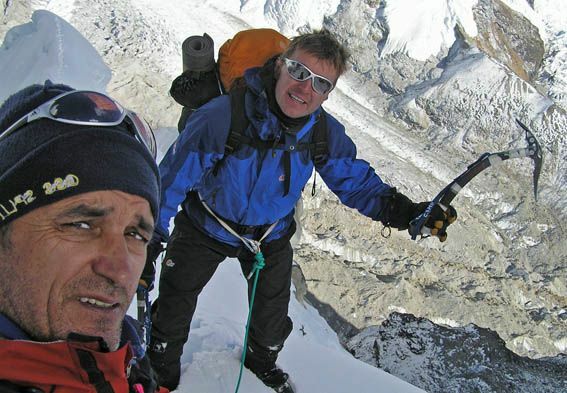 Tomaz Humar made 3 films: Reticent wall, Dhaulagiri Express and Chamonix. I like him because he believed in himself and he never gave up, even when that cost him his life. I love mountain climbing, too, but not as much as he did.